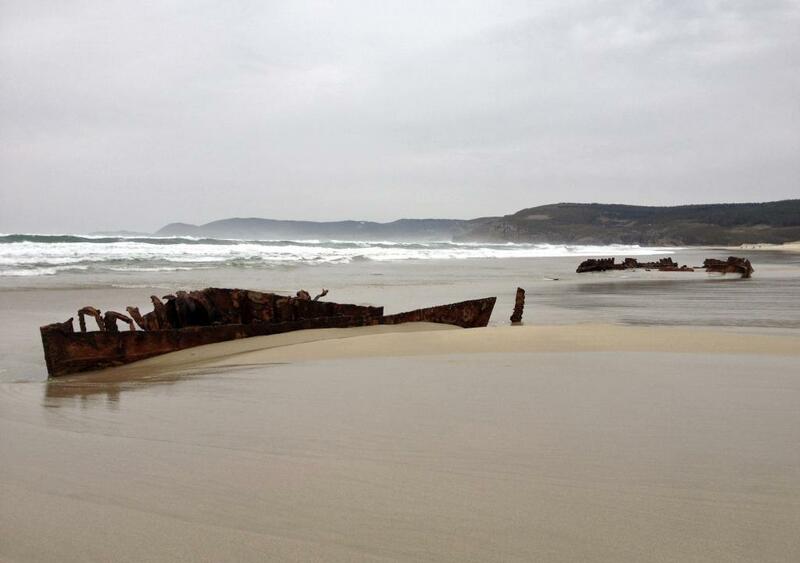 A steamboat which sank in a storm in 1927 has re-emerged on a beach in Northern Spain, on the infamous costa do morte, coast of death. The Portuguese flagged steamboat freighter “Silva Gouveia” sank in storm 87 years ago whilst carrying a load of sugar. The 60m long boat was built in 1906 in Great Britain, according to El Mundo.